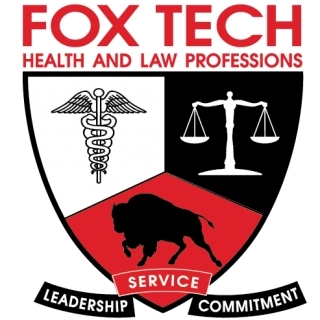 Fox Tech Magnet High School is a magnet school for health and law professions. We are a college preparatory school that focuses on careers in health and law and we serve over 400 students in Bexar County. 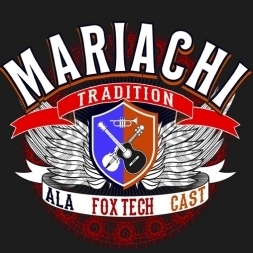 Fox Tech is the heart of downtown located off Main Street and is the oldest high school in SAISD.